If you want to build a strong online presence using a small, local business website, search engine optimisation (SEO) is absolutely essential. Most small businesses in the modern world have some sort of online presence, but they definitely don’t get as much out of it as they possible could. 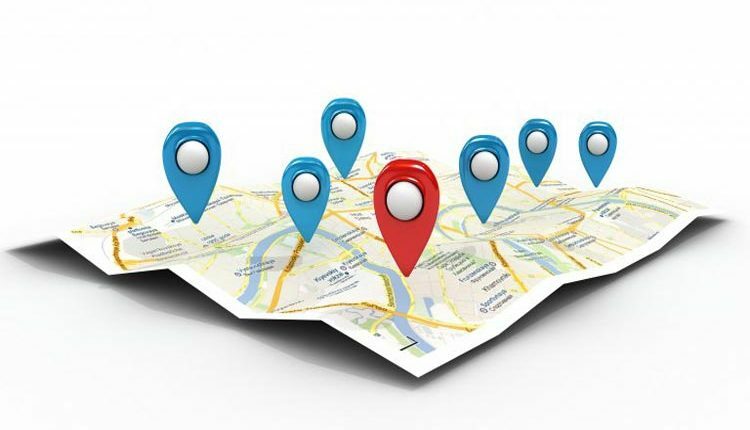 Small business SEO is usually centered around local optimisation. For example, if you are a plumber in city X, you don’t care how many people from the rest of the country visit your website – you would rather a small number of relevant people saw your content. This means that you have to target your keywords and content to both your field and your area. Backlinks to your website are a great way to increase your search engine ranking. One of the best ways to get high quality backlinks is to post your business profile on a range of online business directories. Include your business details and services, and direct people to visit your website for more information. There is no point targeting highly competitive, general keywords if you are aiming to get local traffic to your website. Sure, they can be useful, and they can help increase your site’s authority in the eyes of search engine crawler bots, but they won’t help you drive relevant people to your website.